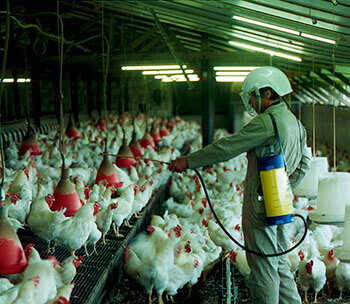 Mite infestations have been proposed to be considered an occupational disease for poultry workers in some countries. In addition to worker safety, humans can immediately consume eggs from layers medicated with Exzolt after the first Exzolt administration. Use of Exzolt poses absolutely no loss of egg value or income, whether for human consumption or for hatch. 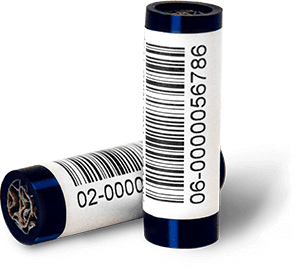 The zero day withdrawal period represents a tremendous advantage for Exzolt compared to alternative treatments. Multiple radiolabeled metabolism studies and residue depletion studies were conducted to determine the residue profile for Exzolt in edible tissues and eggs. As a result of this extensive body of research, a withdrawal period of 14 days after last administration of Exzolt was computed for meat and offal, but notably, NO withdrawal period (0 days) is required for eggs.